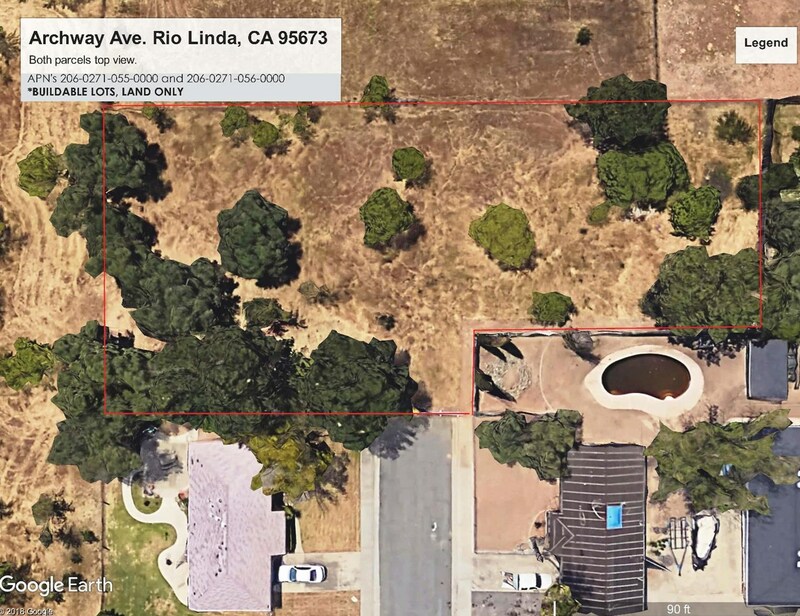 The rare opportunity to build your dream home on this level 9,975sq ft lot conveniently located just minutes away from stores and restaurants. 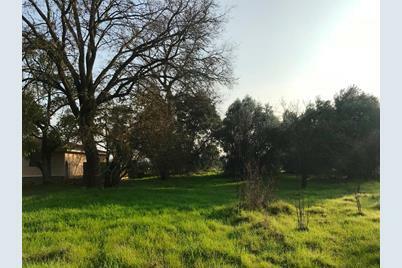 Majestic sprawling oak as a focal point of the property, open field views and private end-street location offer a quiet country setting. The lot is one of the two new parcels recently subdivided. 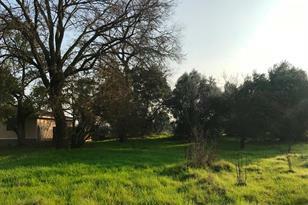 Property is offered along with a parcel across (MLS 18060396) and can be acquired as a package deal. 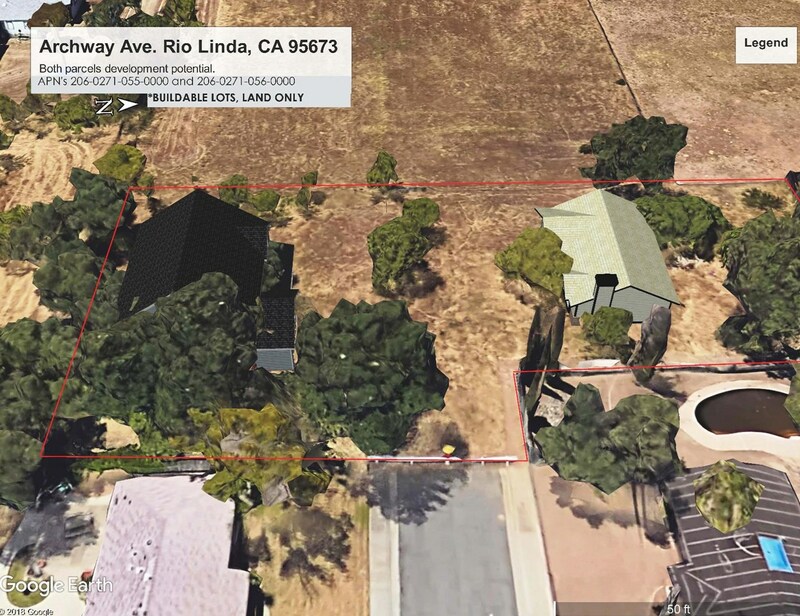 Driving Directions: Rio Linda Blvd to Archway Ave all the way to the end. 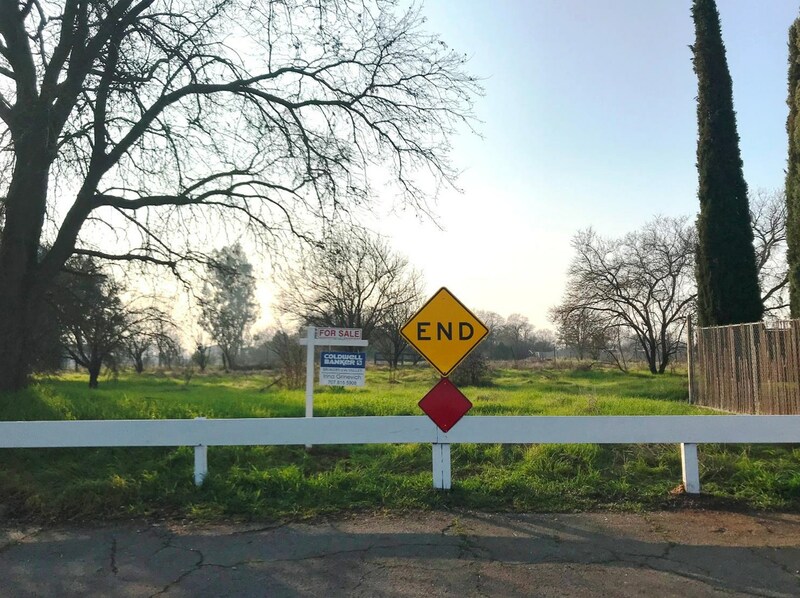 Property is behind the white street-end fence with the 'END' sign. 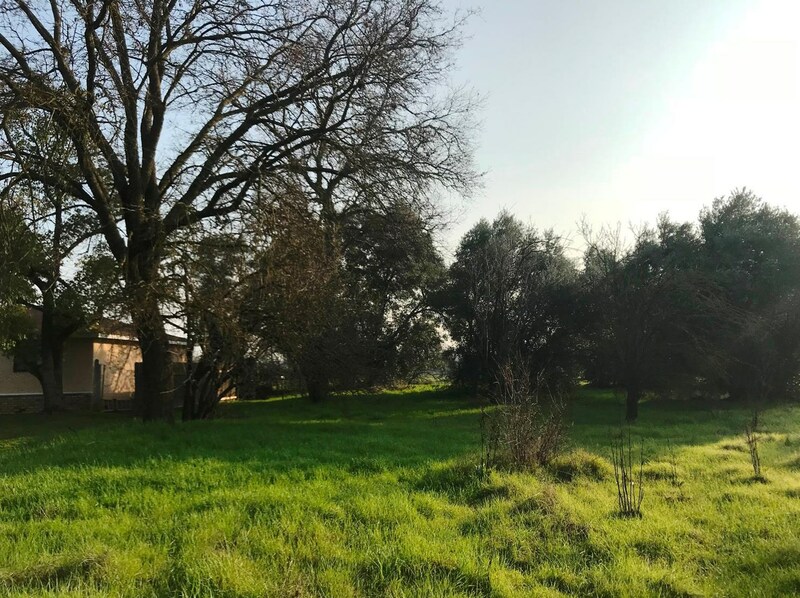 0 Archway Avenue, Rio Linda, CA 95673 (MLS# 18060765) is a Lots/Land property with a lot size of 0.2290 acres. 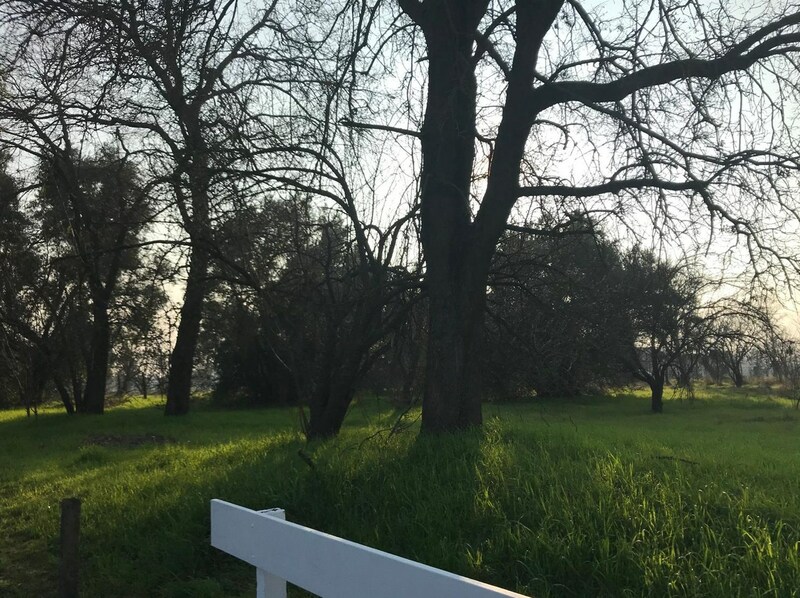 0 Archway Avenue is currently listed for $74,000 and was received on August 31, 2018. Want to learn more about 0 Archway Avenue? 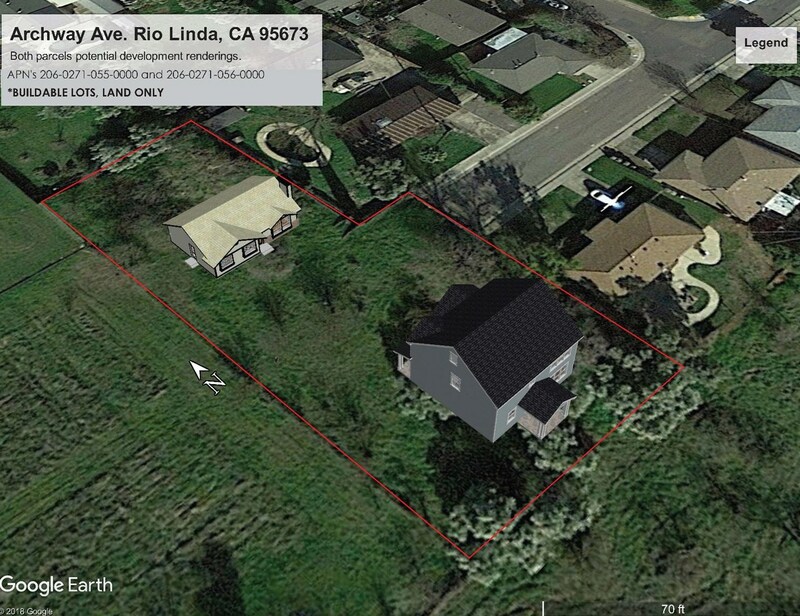 Do you have questions about finding other Lots/Land real estate for sale in Rio Linda? 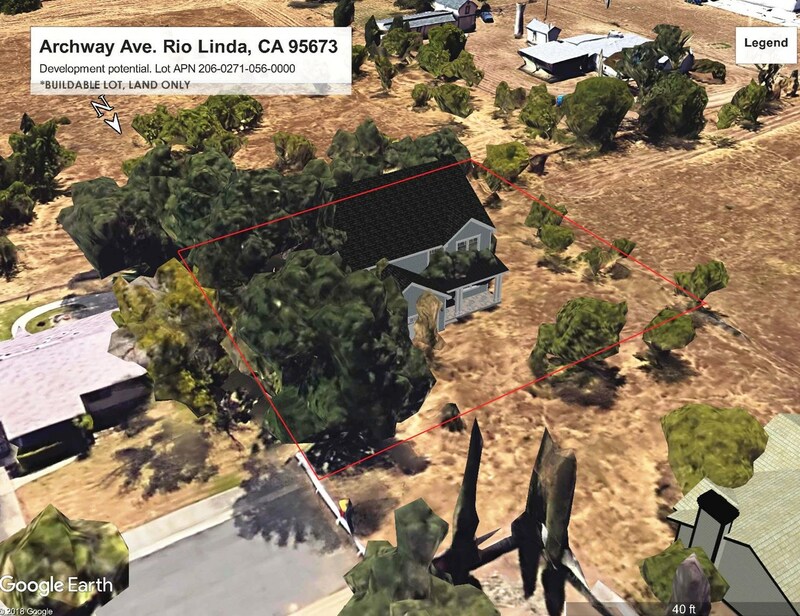 You can browse all Rio Linda real estate or contact a Coldwell Banker agent to request more information.